Kirkcaldy Photographic Society will be hosting Charlie in November this year where he will be giving a lecture 'Behind the Photograph'. Charlie reveals the thought processes and the techniques behind each image, binding them into stories and sharing the anxieties and the joys which accompany their creation. Cathy Davies, Syllabus Secretary for the Society contacted Charlie recently to invite him to speak to celebrate their 120th anniversary year. 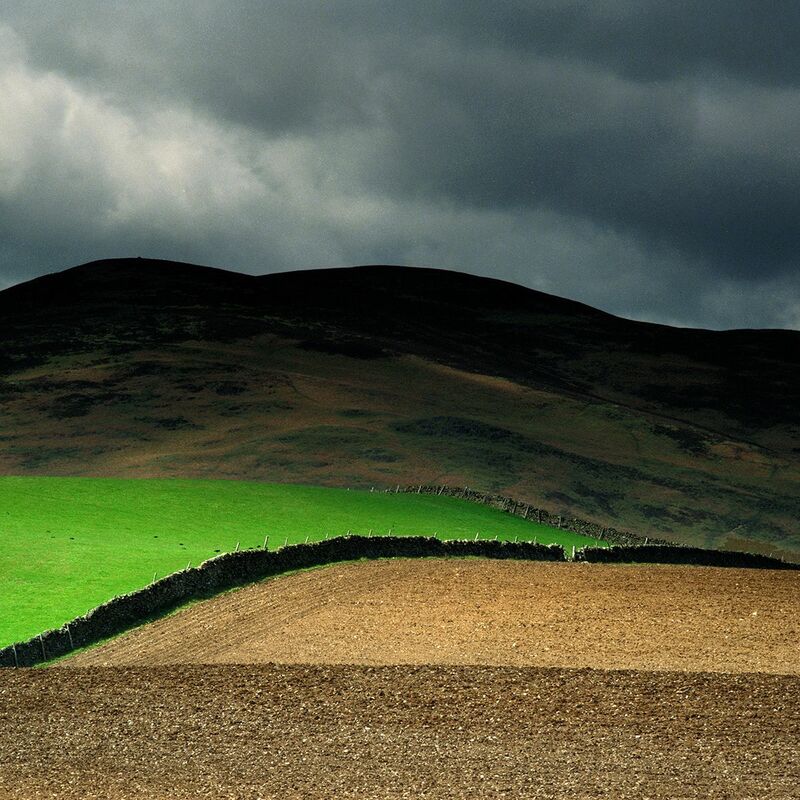 “To start our 120th year, Kirkcaldy Photographic Society is proud to present ‘An Evening with Charlie Waite’. Charlie is a world-renowned landscape photographer whose photographs are held in private and corporate collections throughout the world. Having authored over 30 books, his images are recognized globally and his work has received wide critical acclaim over many years. Kirkcaldy is locally known as the 'Lang Toun' and is situated on the east coast of Scotland just over 11 miles north of Edingburgh. Alongside the Adam Smith Theatre for theatre and film lovers, is Kirkcaldy Galleries. The town has two beautiful parks, beaches and a good selection of shops, restaurants and cafe's with a pop up farmers market once a month. 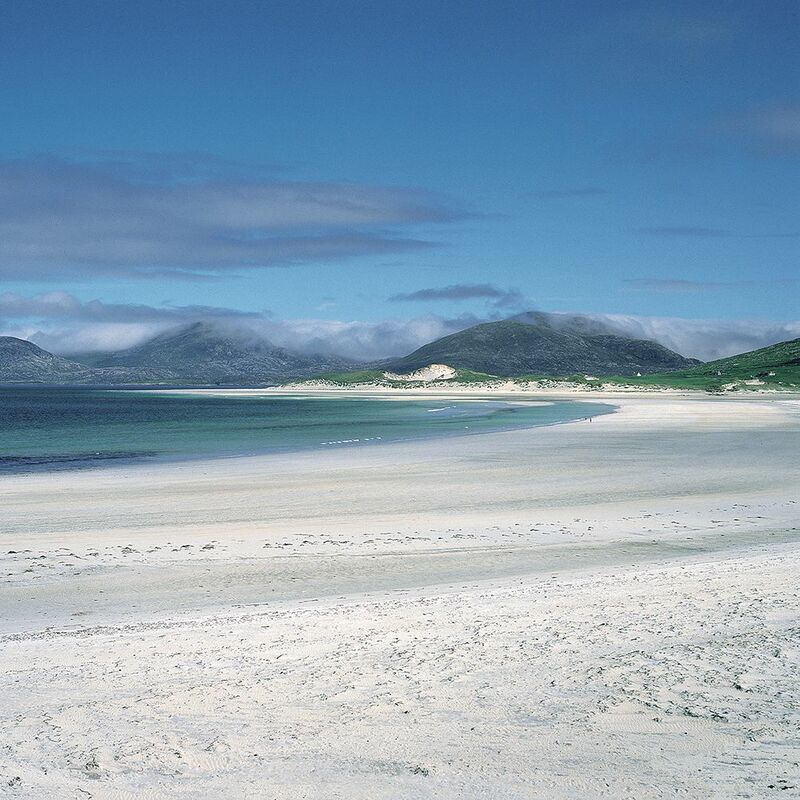 Further afield, are more stunning landscapes, a castle, golf course to explore and even one or two whisky distilleries! Why not book a mini break.